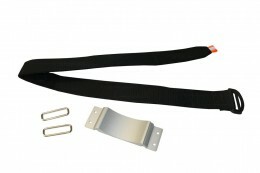 These 1″ mounting straps allow complete versatility. The fixed and variable sides can be mixed & matched to create whichever combination works best for your needs. 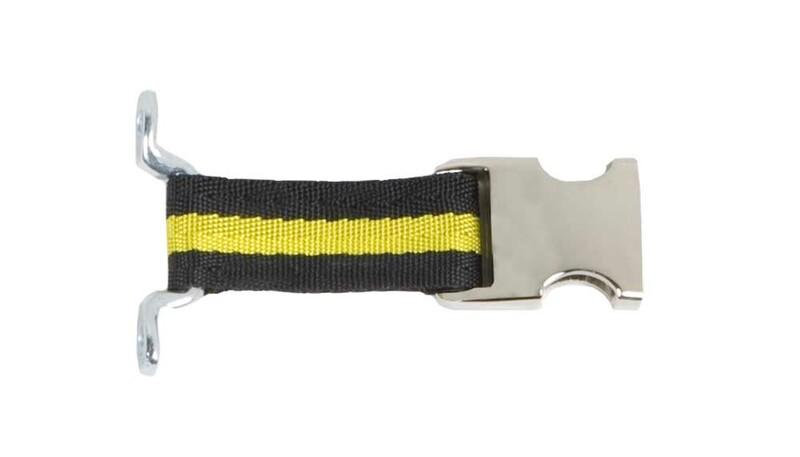 Nickle-plated aluminum buckle resists corrosion and is stronger than the commonly used plastic version. 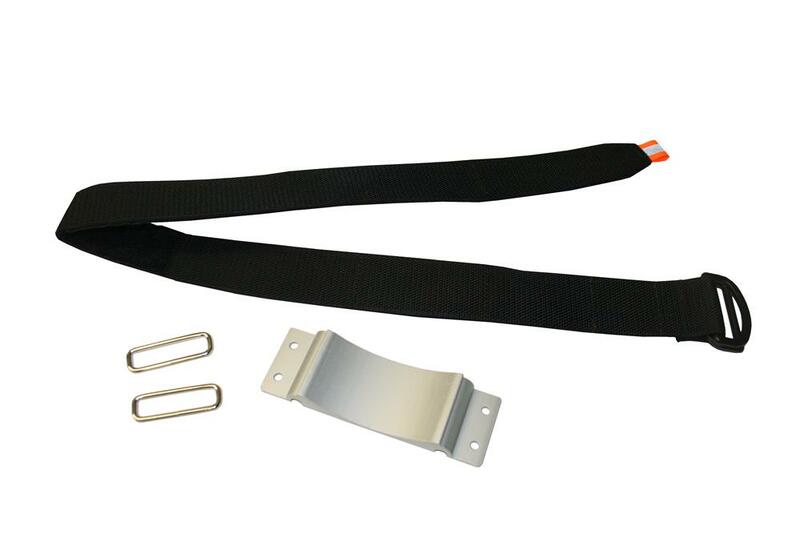 Hardware included to mount on up to a 1/4″ thick surface. 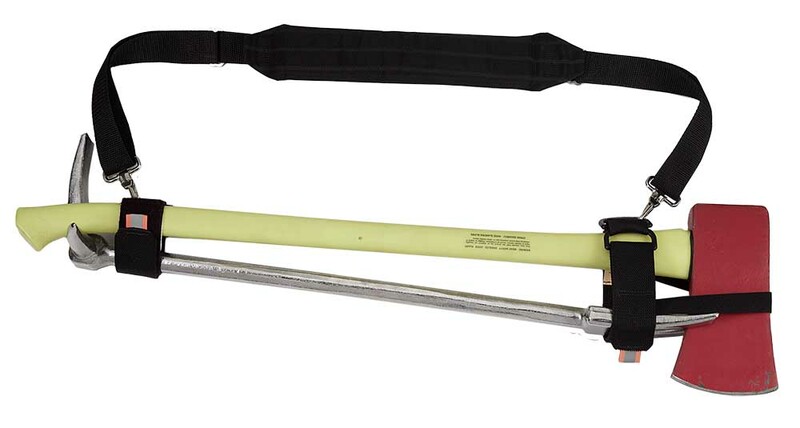 The 1″ straps are great for use on hose beds, with large tools, cribbing, tool boxes, and many more applications.